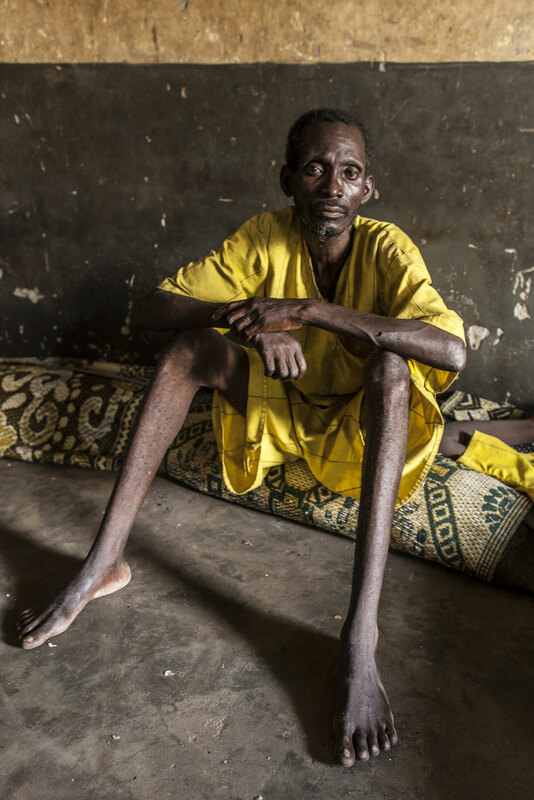 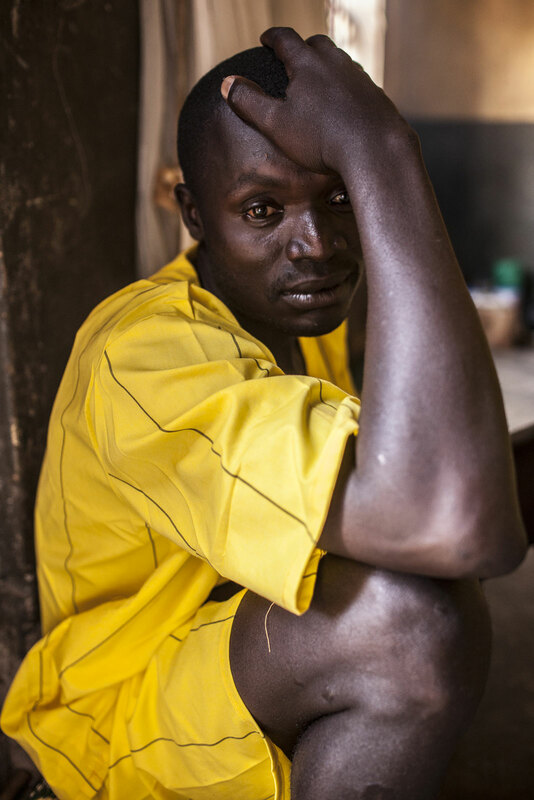 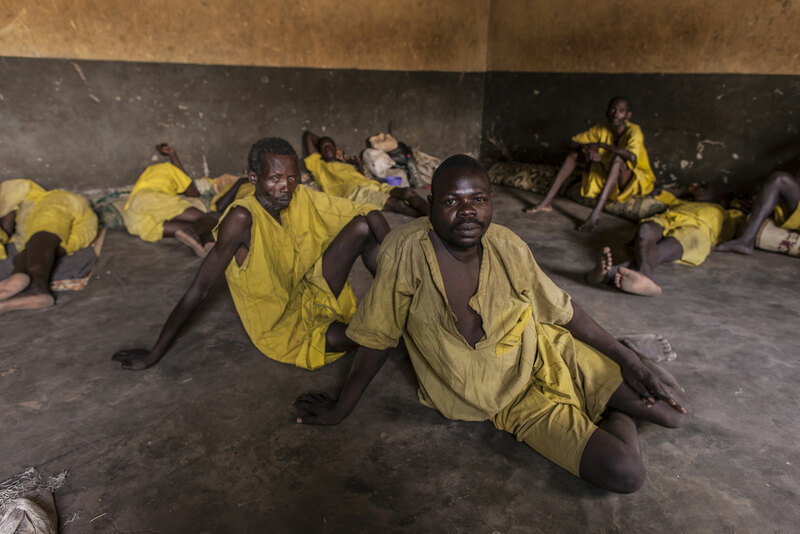 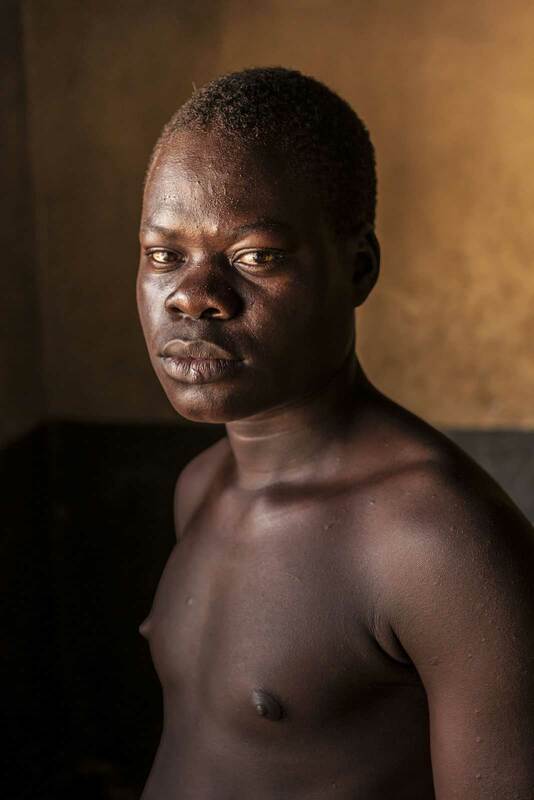 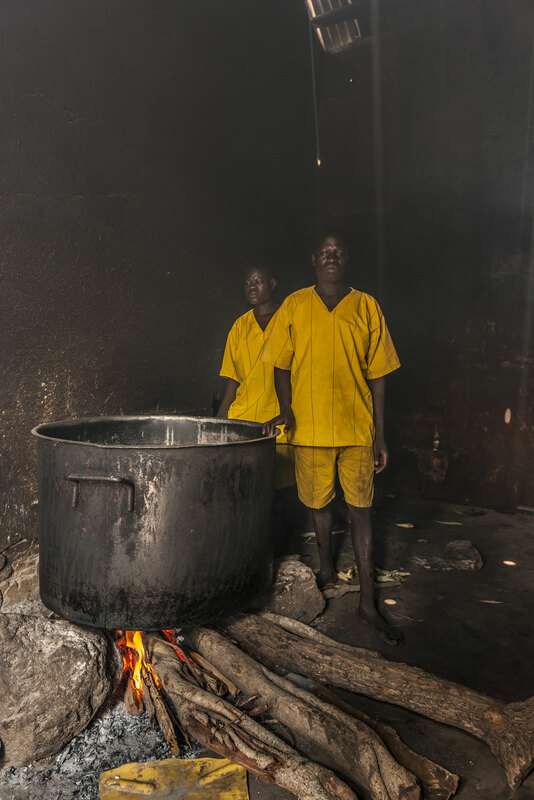 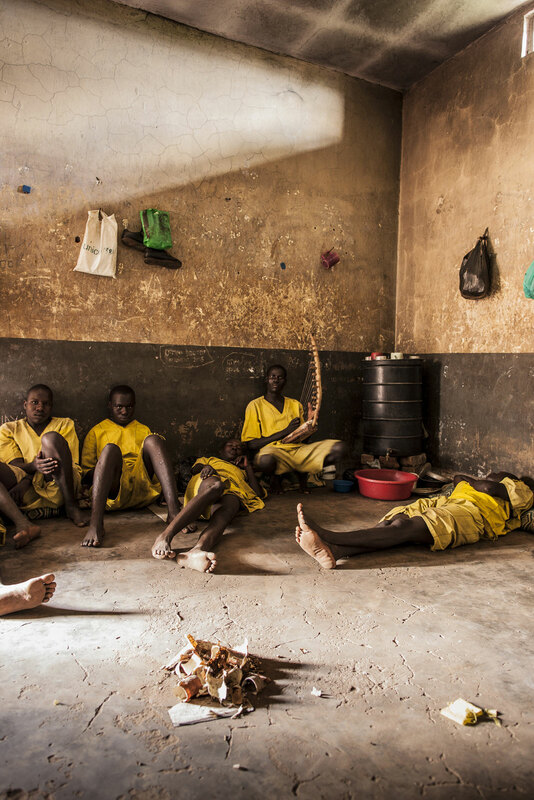 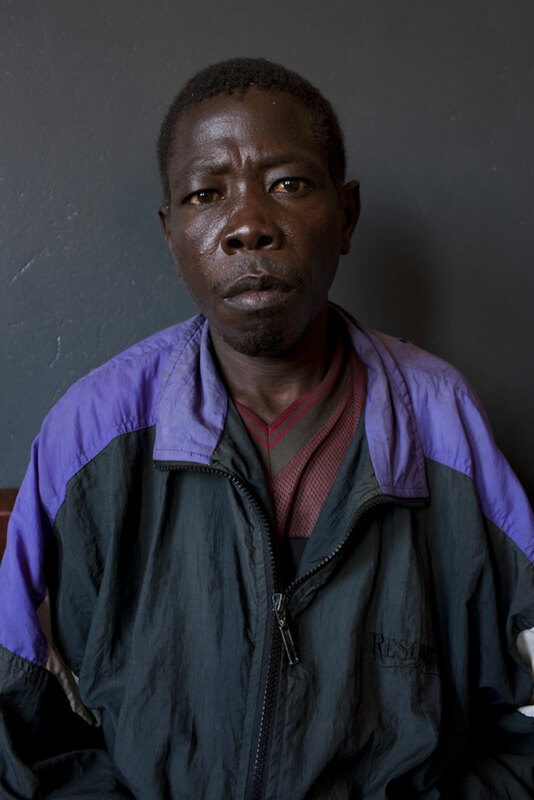 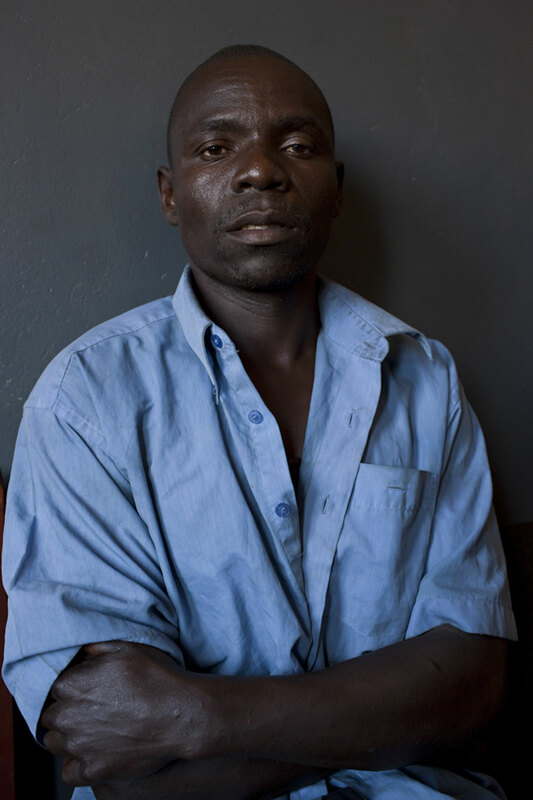 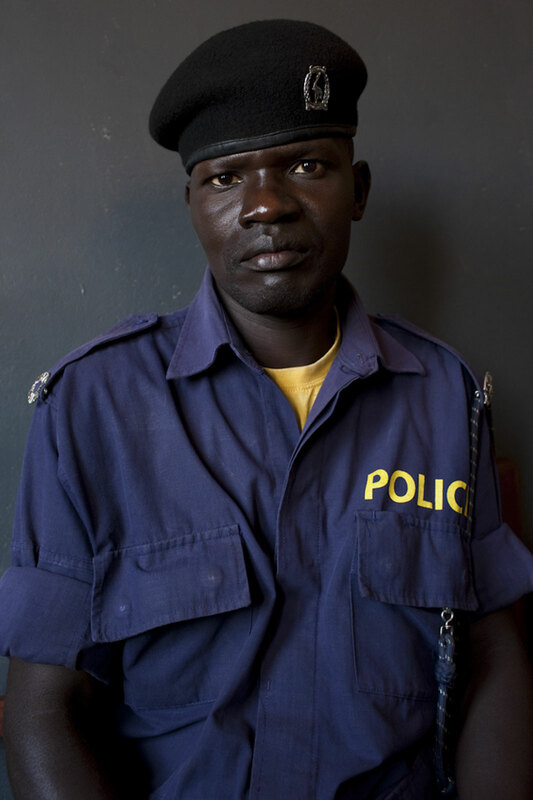 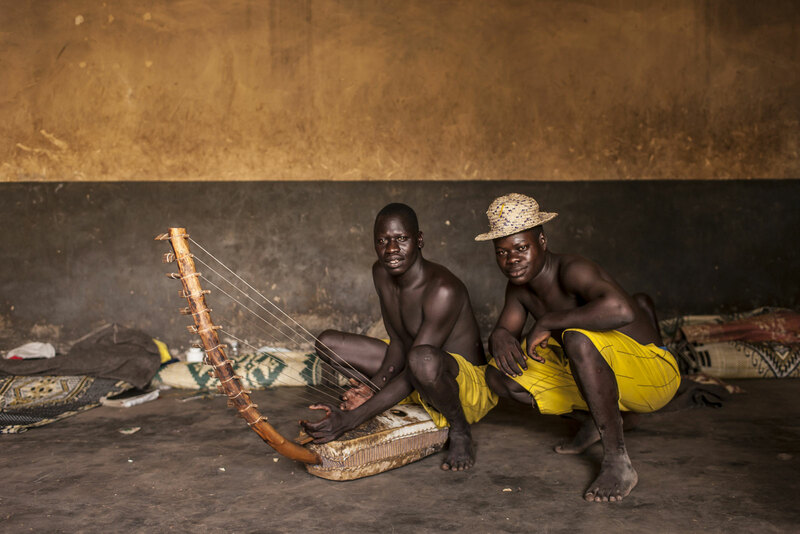 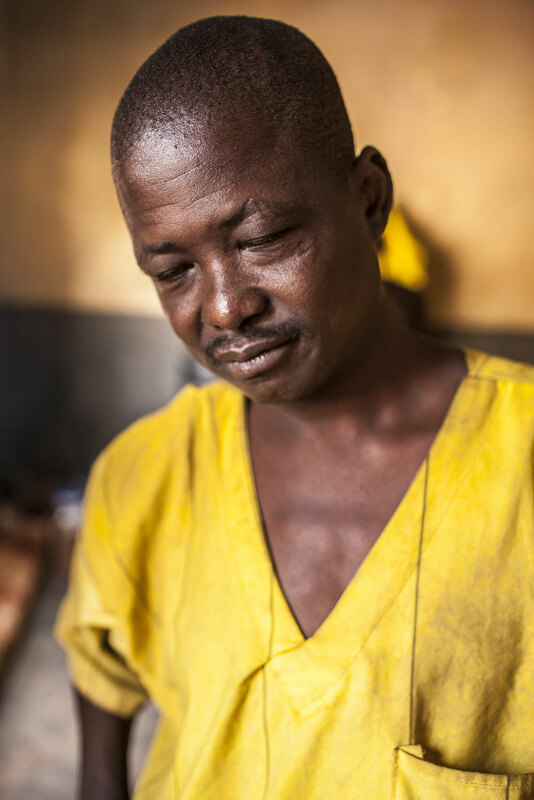 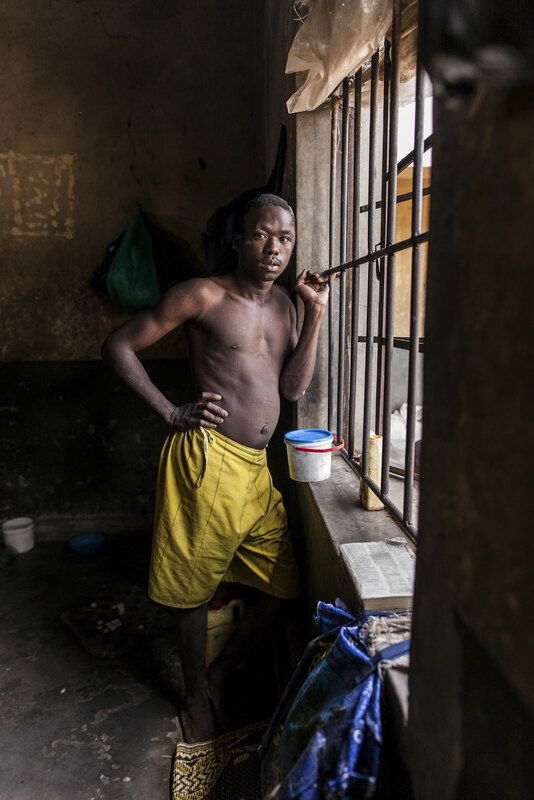 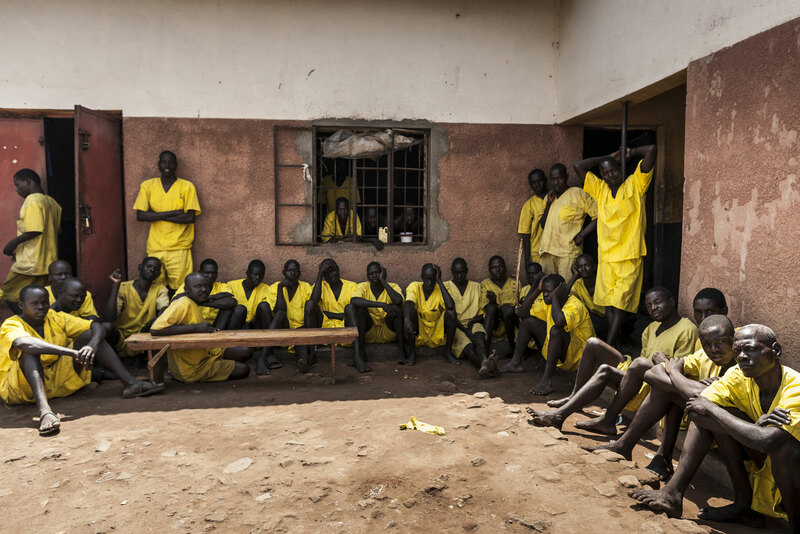 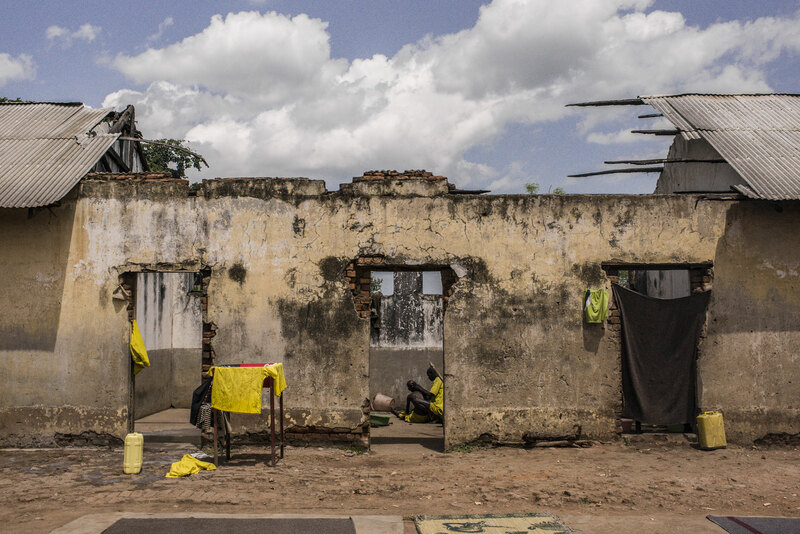 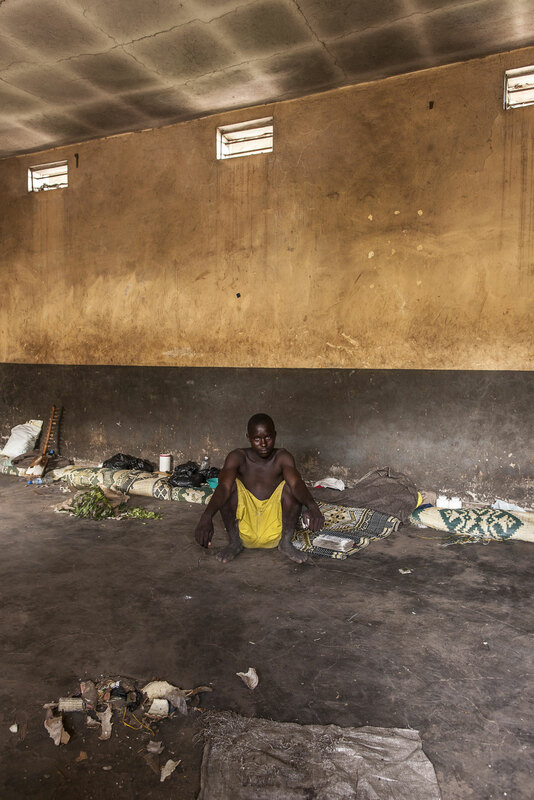 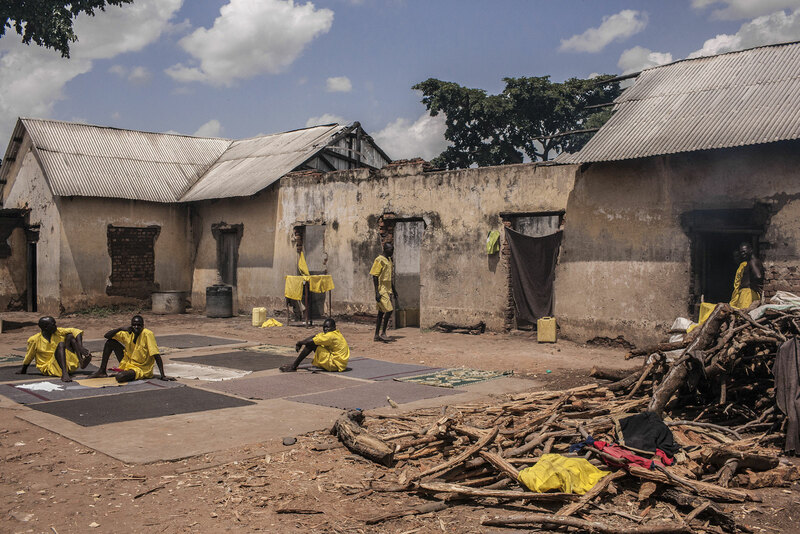 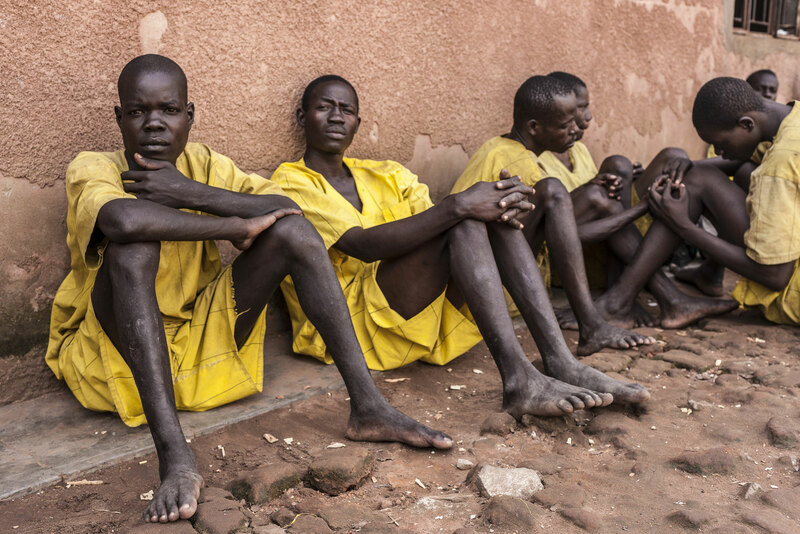 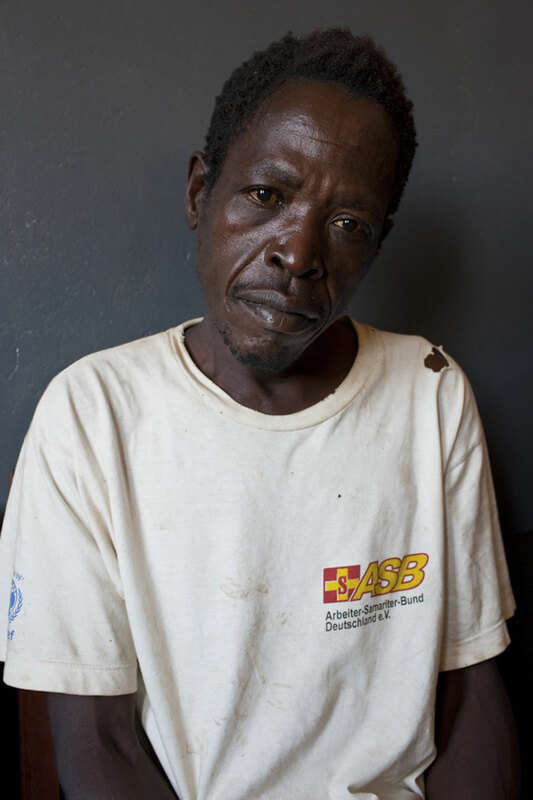 Inmates in Ugandan prisons are subject to compulsory labour, frequent violence, miserable overcrowding, and disease. 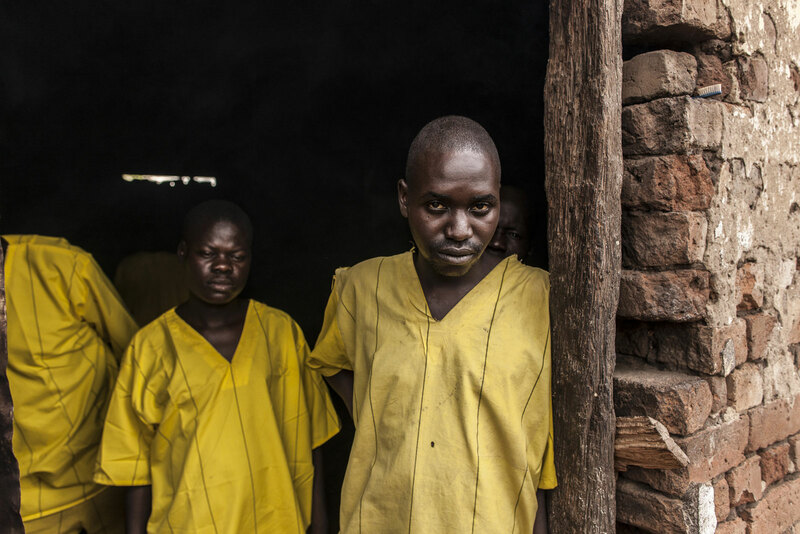 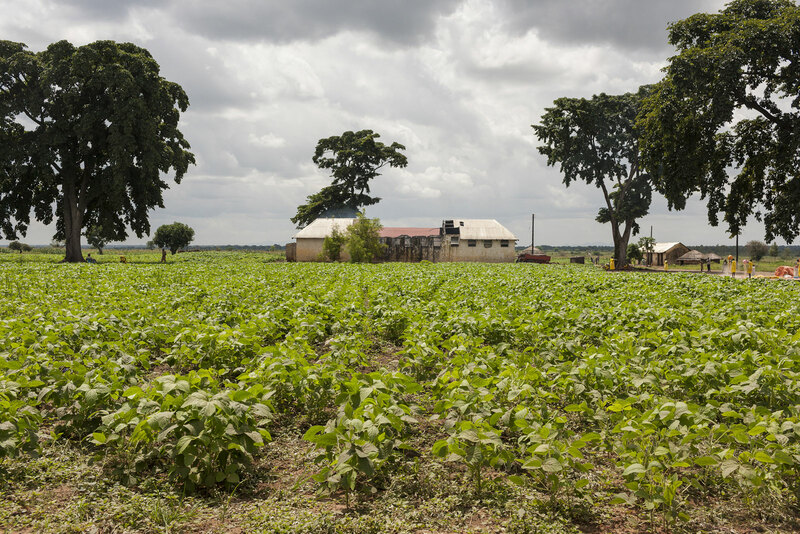 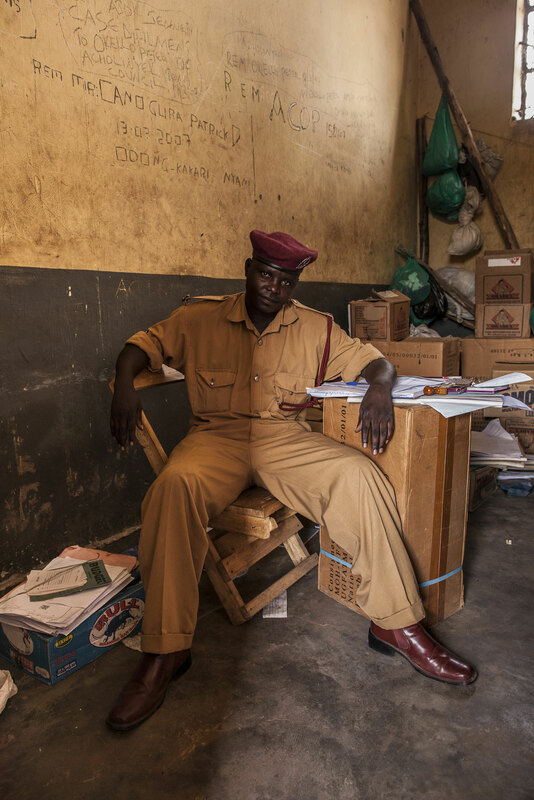 Over half of those in Ugandan prisons are in pretrial detention and may be held for years without having been convicted of any crime. 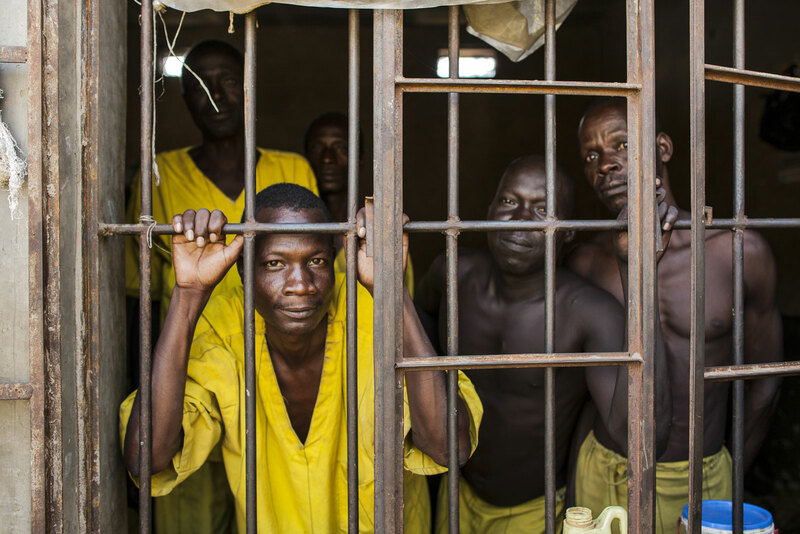 Profits from prisoner labour often benefit individual prison officers, while prisoners suffer illness from inadequate food, water, and basic hygiene.